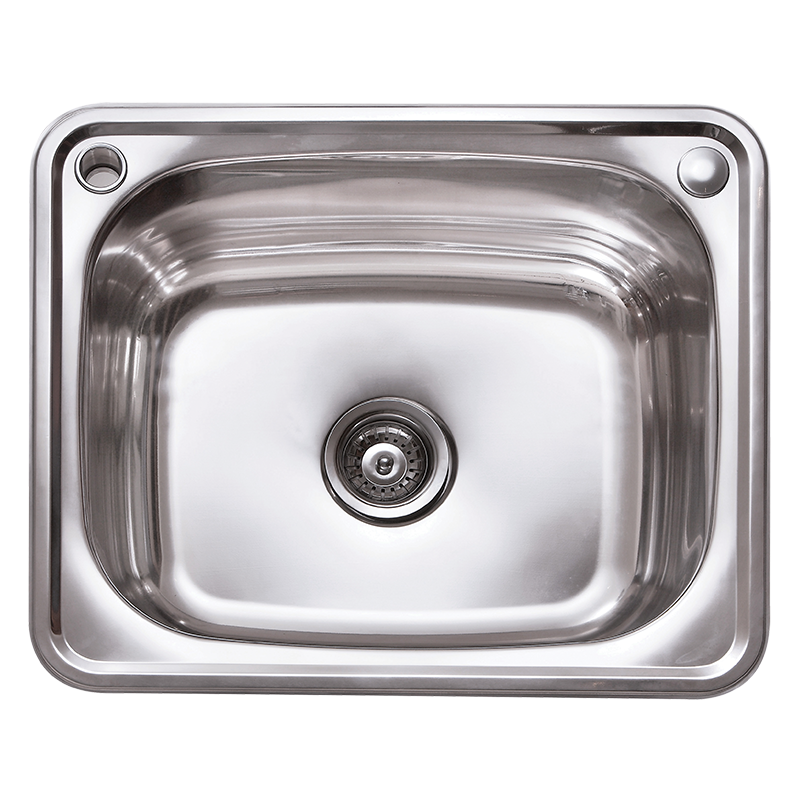 The ISLTS1 is a high gloss large capacity laundry bowl. It is crafted with 18/10 304 grade stainless steel and comes with laser cut edges and a designer plug and waste. With a large 45 litre capacity it is big enugh for a large load or even to wash the dog in.